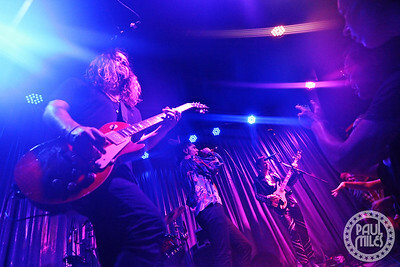 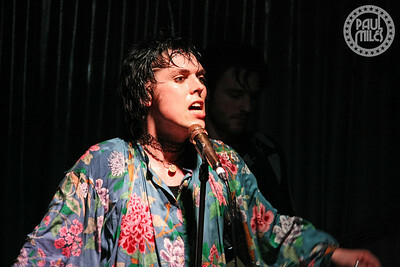 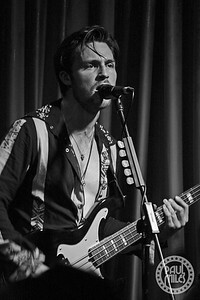 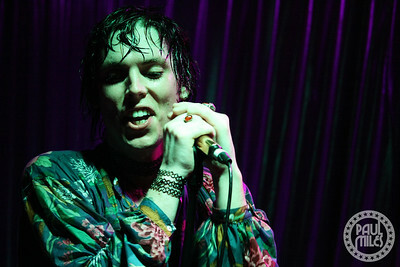 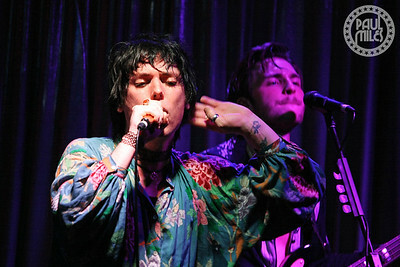 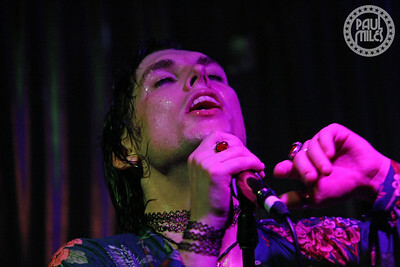 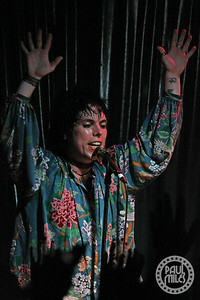 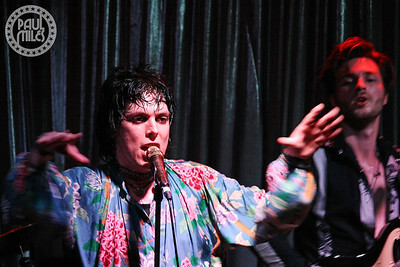 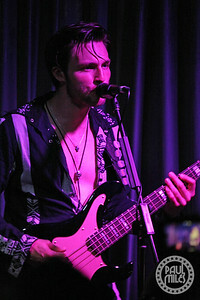 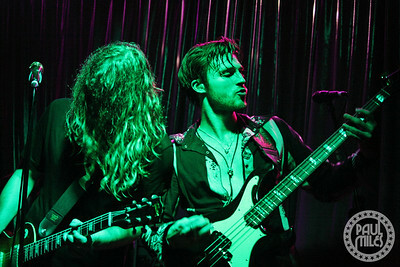 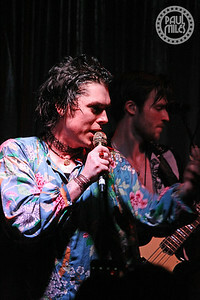 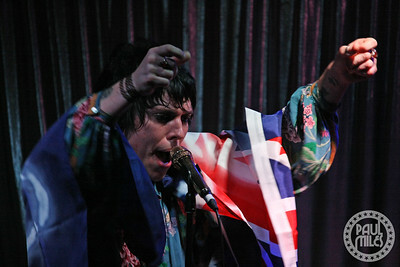 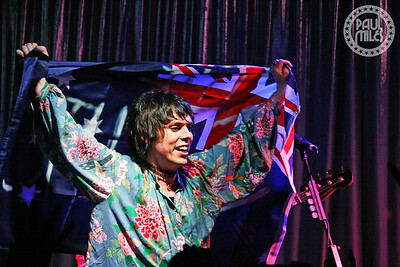 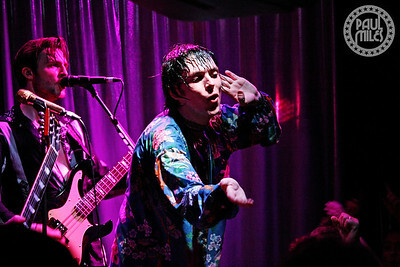 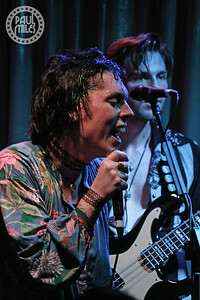 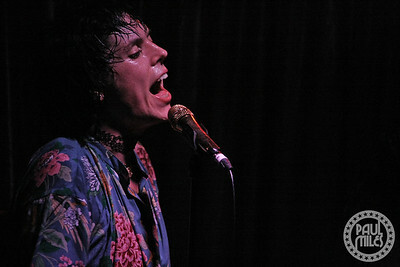 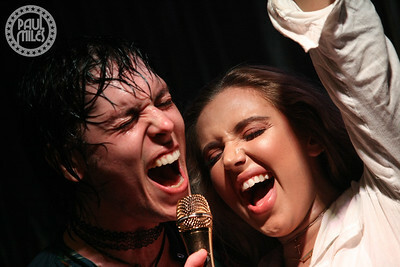 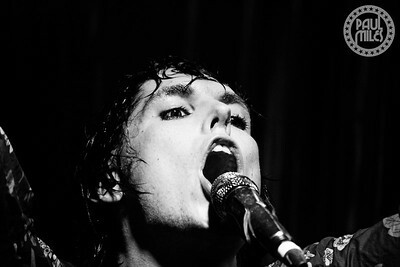 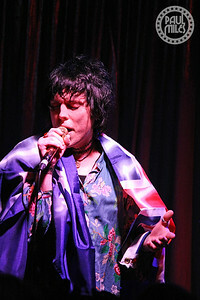 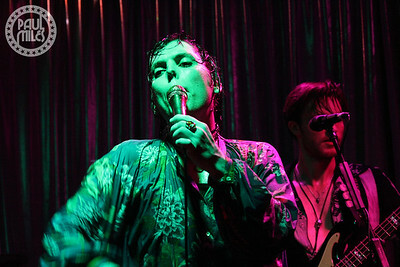 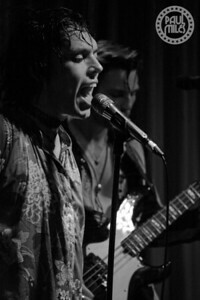 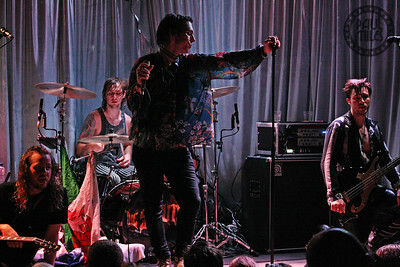 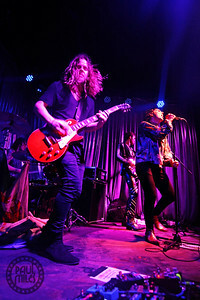 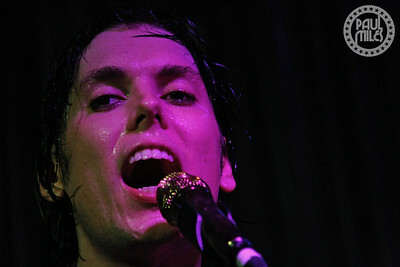 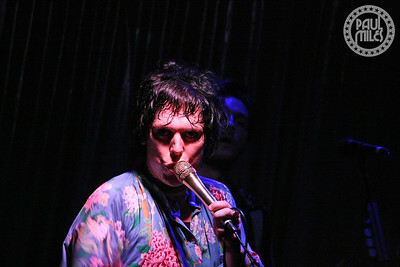 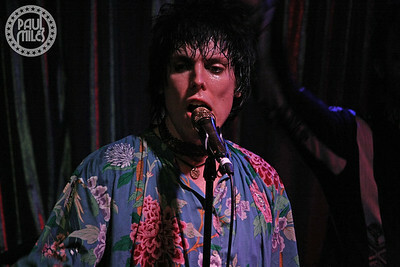 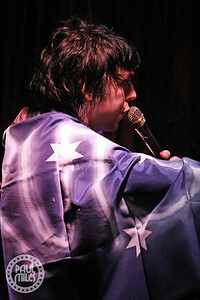 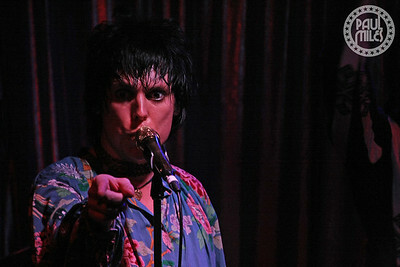 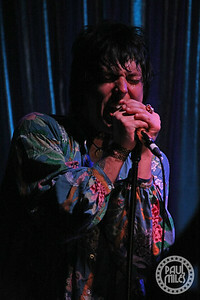 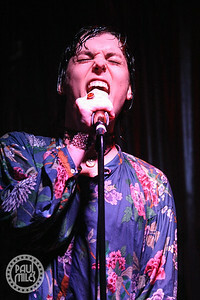 English rock band The Struts played a club show at Melbourne venue Yah Yah’s on Wednesday 6 February 2019, to conclude their first Australian tour. 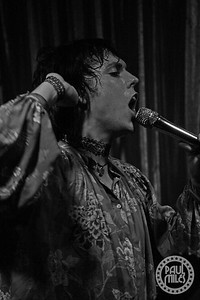 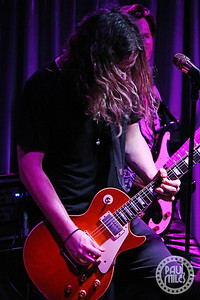 Following the cancellation of their show with Greta Van Fleet due to their singer’s illness, The Struts performed a free show for 250 fans and industry reps upstairs in the Fitzroy club. 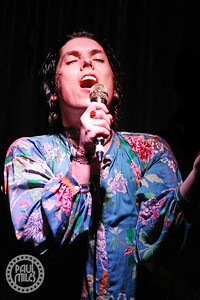 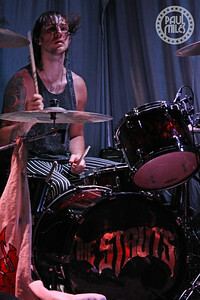 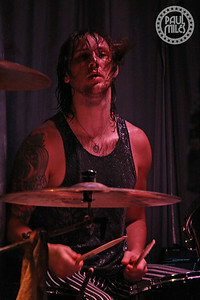 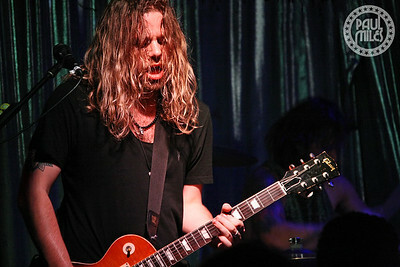 The Struts are vocalist Luke Spiller, guitarist Adam Slack, bassist Jed Elliott, and drummer Gethin Davies. 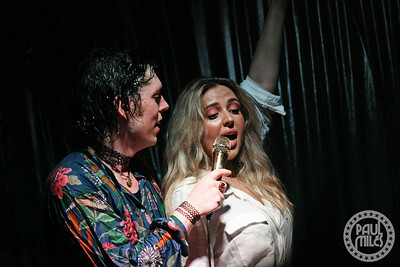 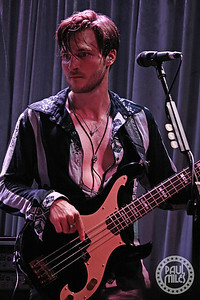 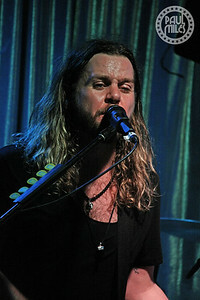 An audience member chosen from the crowd also joined them on stage to sing and dance during a cover of Bruce Springsteen’s Dancing in the Dark.